Dr. Michael S Ingber, MD is a Doctor primarily located in Denville, NJ. He has 17 years of experience. His specialties include Urology. He speaks English. Dr. Ingber has received 5 awards. The overall average patient rating of Dr. Michael S Ingber is Great. Dr. Michael S Ingber has been rated by 44 patients. From those 44 patients 12 of those left a comment along with their rating. The overall rating for Dr. Michael S Ingber is 4.3 of 5.0 stars. Great doctor, nurses and staff! I was referred here by my gyneceologist for urine leakage with exercise. I did their exercise therapy which helped me a lot, but in the end I ended up going for the surgery. It took a half hour to do and I'm currently two months out and for the first time I can run and jump without leakage! Thank you Dr. Ingber! I had seen two other doctors about my UTIs and they were not able to help. The UTIs resulted in hospital stays because of the high fevers I had. A friend referred me to Dr Ingbar and he recommended treatment options that worked. His recommendations changed my life - no more UTIs and I am free to exercise and return to active life! Very caring and patient Doctor. Happy to explain and answer questions. 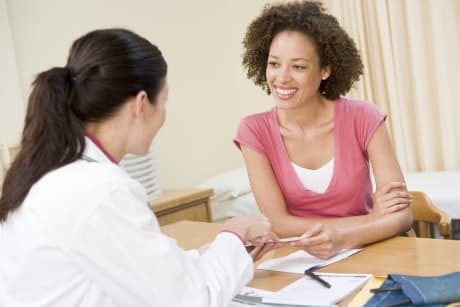 I knew when seeing a specialist I might have a long wait time for an appointment but when I explained the nature of my problem, Dr Ingber's staff fit me in right away to see him. The office is clean and modern. I will refer my friends to Dr. Ingber. My gynecologist send me to Dr Ingber after she diagnosed me with a bladder drop. His office was so kind from the moment I called to the time I walked out the door. Dr Ingber listened to everything I had to say. He reassured me that my bladder drop was nothing dangerous and that I didn't need surgery in the end. I will be following up in a year with him. Thank you Dr Ingber! We are sorry, it looks like we don't have insurance information. Please call Dr. Michael S Ingber's office for more information. 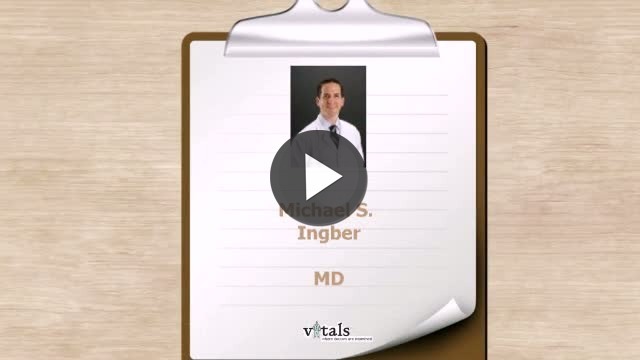 Take a minute to learn about Dr. Michael S Ingber, MD - Urology in Denville, NJ, in this video. Dr. Michael S Ingber is similar to the following 4 Doctors near Denville, NJ. Dr. Michael S Ingber Is this you? Have you had a recent visit with Dr. Michael S Ingber? Select a star to let us know how it was.